Monorail in Tama ? Yes, it is ! 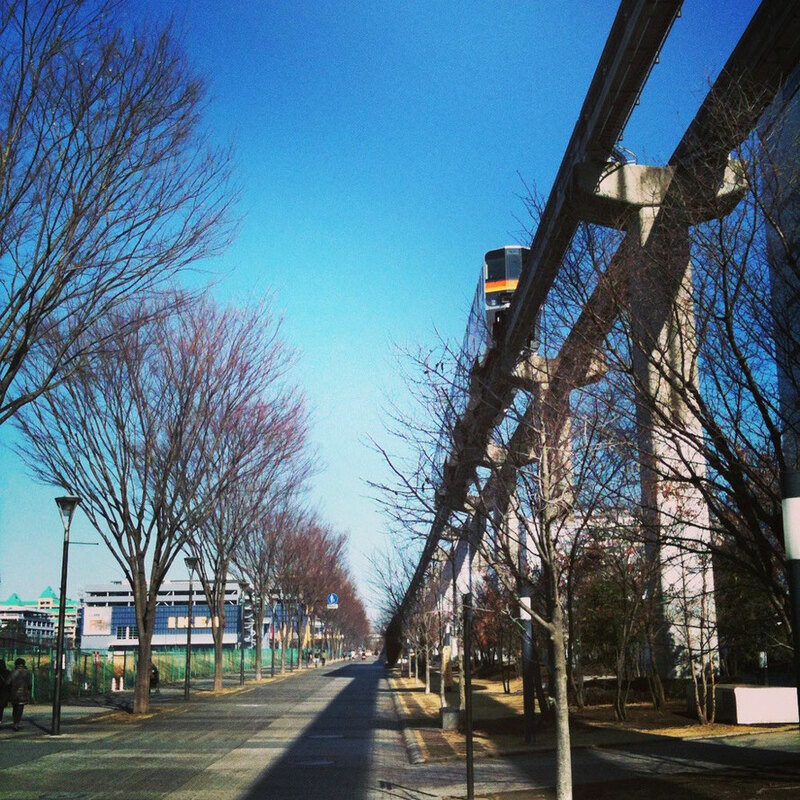 Tama Monorail is operated between Tama center station in Tama city and Kamikitadai station in Higashiyamato city now. 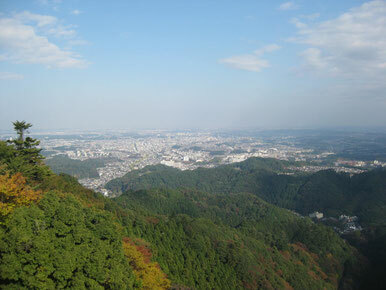 Expected to extend to from Kamikitadai to Hakonegasaki station in Mizuho town. Tama Monorail accommodate you to nice access between North and South in Tama area via Tachikawa station for Sanrio Puroland, Tama Zoological park, Showakinen park, Tamagawajosui river, etc as tourist spots. Also you would be able to see the view of Tama area when you take this monorail.